Welcome to the Up North Dog Blog. 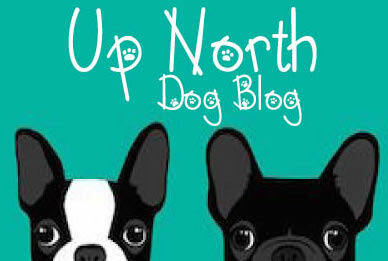 If you’re a dog lover, I’d like to welcome you to the new Up North Dog Blog. My name is Diane Hansell and I’m a huge dog lover. I have two dogs that love to be out and about. Each week, I hope to share some information with you that you’ll find helpful, interesting and might even make you smile. I’m a huge advocate for rescue dogs and for ending puppy mills. I am also a co-founder of a non profit dedicated to educating people about puppy mills, especially those that sell online, called Stop Online Puppy Mills. Both of my dogs are rescue dogs. Baxter came to me from the Little Traverse Bay Humane Society and is an old, almost 13 year old gentleman. Pippa is a rescue from Chicago French Bulldog Rescue. She was born in a puppy mill in Iowa, sold to a pet store in Illinois, bought by a woman as a gift to her elderly mother…. who could not handle a energetic puppy and surrendered to CFBR. She’s very typical of mill puppies. Because their parents are always stressed, their puppies have a tendency to have anxiety or behavior issues. And she is epileptic, also a common French Bulldog issue. But they are both happy dogs and I love them like children. One of the questions we get a lot at Stop Online Puppy Mills is… I want a puppy but how do I make sure I’m not supporting a puppy mill? If you’re thinking about adding a furry friend to your family, here are some things to do to make sure you’re not supporting cruel puppy mills. 1) Never buy a puppy from a pet store. A responsible breeder would never let a 3rd party sell their puppies. Pet store puppies are puppy mill puppies. They will lie and say they come from “breeders”, but those breeder are mills. Pet stores that work with rescues and allow them to do adoption events at their stores are great…. support them. 2) If you are looking for a particular breed, be very careful of the breeder. There are great breeders out there who care about keeping a breed healthy. They do health testing, do not breed a dog more than once every couple of years and are very particular who they allow buy their puppies. They usually have a waiting list for their puppies and insist on meeting you. Many will require you to sign a contract. Those are all good signs of a great breeder. A puppy is a life time commitment (for the dog) and should not be treated as an impulse item. 3) Puppy mills sell over 1 million puppies every year online. As people get comfortable buying everything online, commercial breeders are using that comfort to sell dogs to people uneducated on puppy mills. A typical puppy mill online seller can be discovered, if you know what to look for. Do they have more than one litter for sale? Do they have a lot of puppies available now? Do they sell multiple breeds? 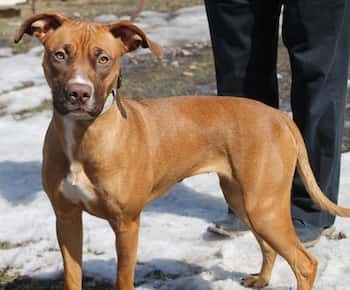 Do they have a lot of designer dogs, that is mixing two breeds and calling it a cute name? Will they ship a dog to you? If you say you want to inspect the kennel and meet the mother, do they have excuses why you can’t do that? If the answer is yes to these questions, chances are, you’re buying from a puppy mill. 4) We all want to believe people are honest, but puppy millers are not. They make money on treating dogs cruelly, so don’t expect them to be honest people. One puppy miller had 80 different websites to hide what they do. If you cannot verify what they are telling you with your own eyes, do not believe them. 5) Puppies are over rated. There, I said it. Yes, they are cute. But within a few months, they will be an adult dog. They are like babies and need a lot of care. You have to take the time to train them. Shelters and rescues are full of dogs that you can meet and make sure they fit your family. Most of them are there not because they are bad dogs, they are there because a human failed them. Both of my dogs are purebred dogs and both came to me via rescue as young dogs. I’ve had almost 13 years with Baxter. So if you’re patient, you can find the dog you want and save a life at the same time. Believe me, it’s worth it. If you have any questions about how to tell if breeder is legit or want to make a comment, please post in the comment section below. Would love to hear your thoughts too. 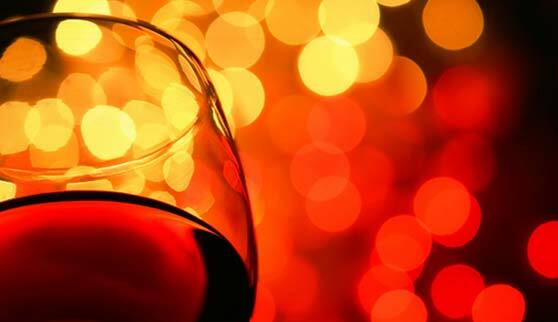 As they say at the Little Traverse Bay Humane Society…. rescued love it true love! 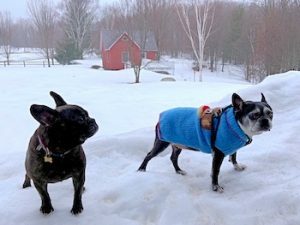 The Up North Dog Blog is brought to you by Purity Pet Services. Need a spring cleanup? Let them pick up the doo doo!